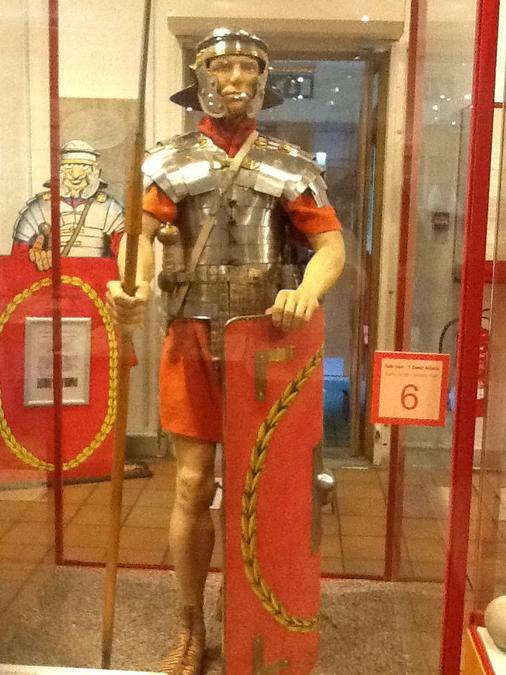 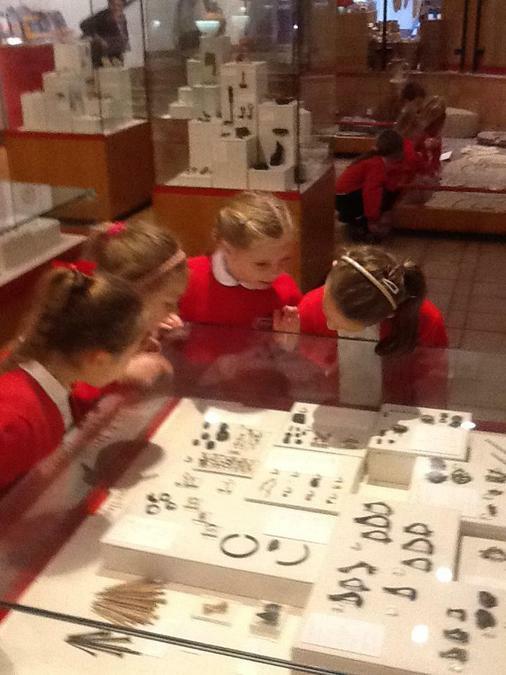 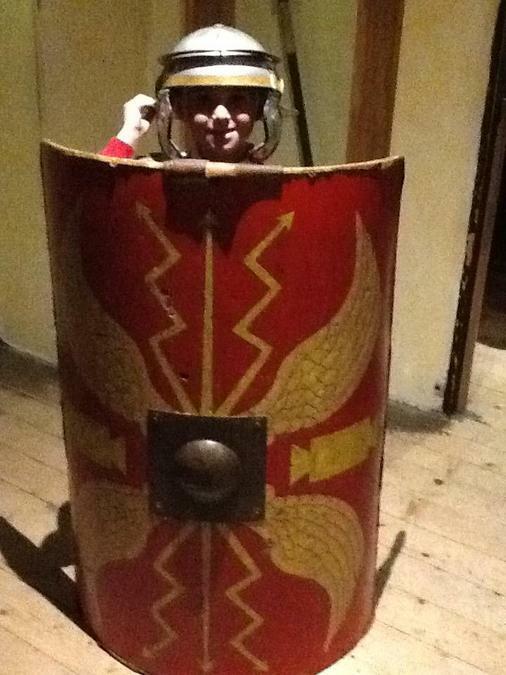 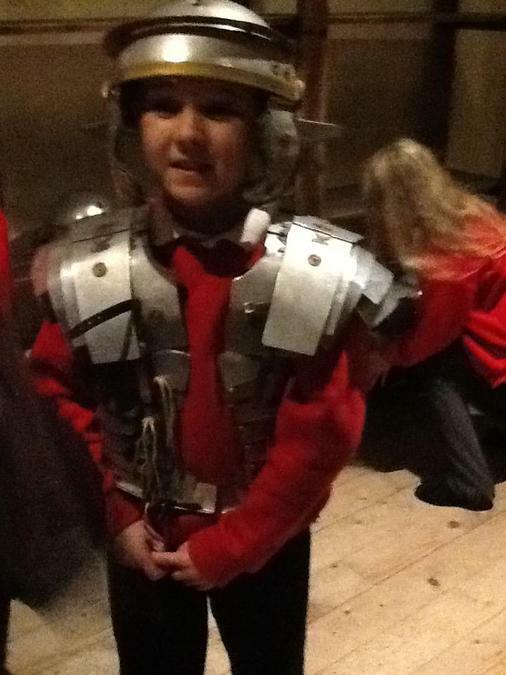 On Monday Year 3 had a great trip to the National Roman Legion Museum at Caerleon in Wales. 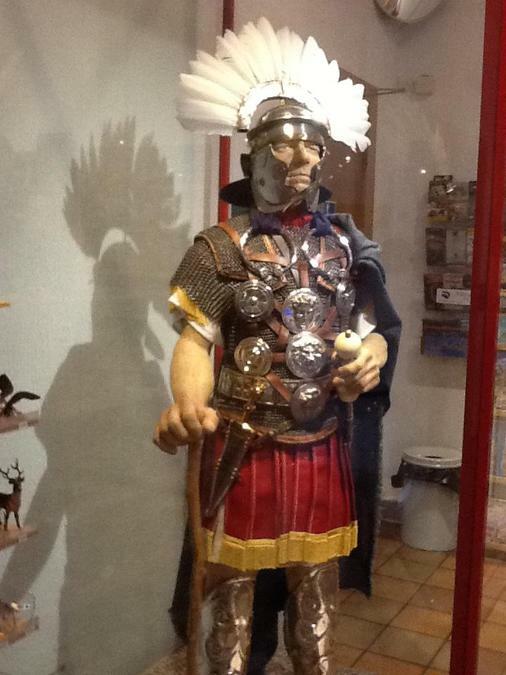 It took over an hour to get there and on the way they went over the Severn Bridge. 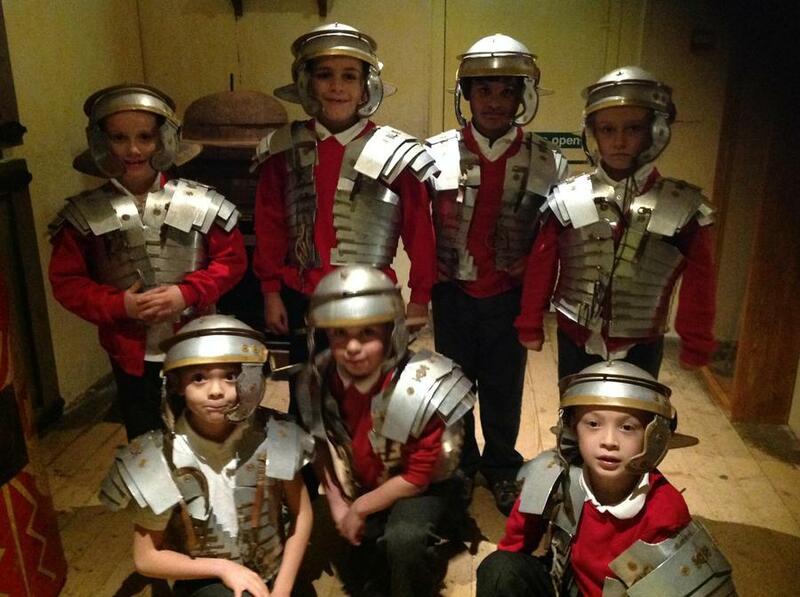 When they got there they went round the Roman Baths, the best bit was looking down into the Roman Bath where you could see some Romans swimming in the water. 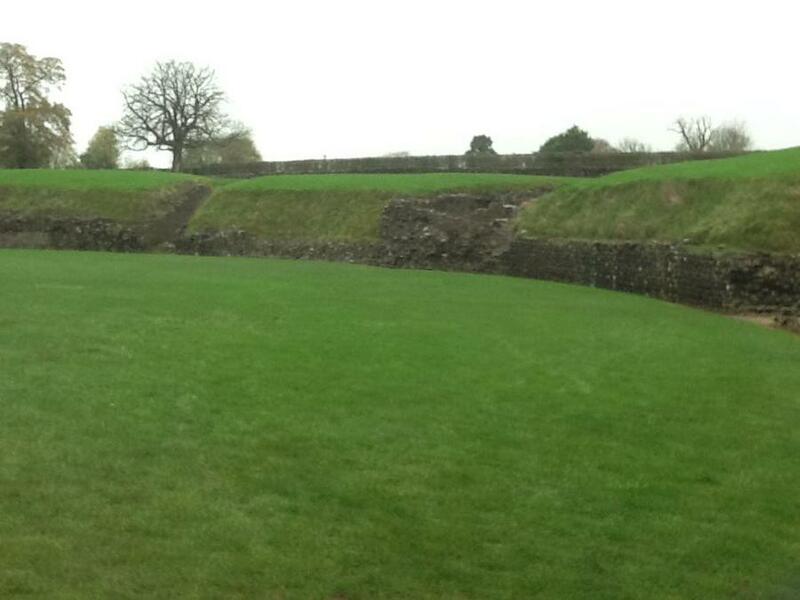 Next they had a walk round the Ampitheatre. 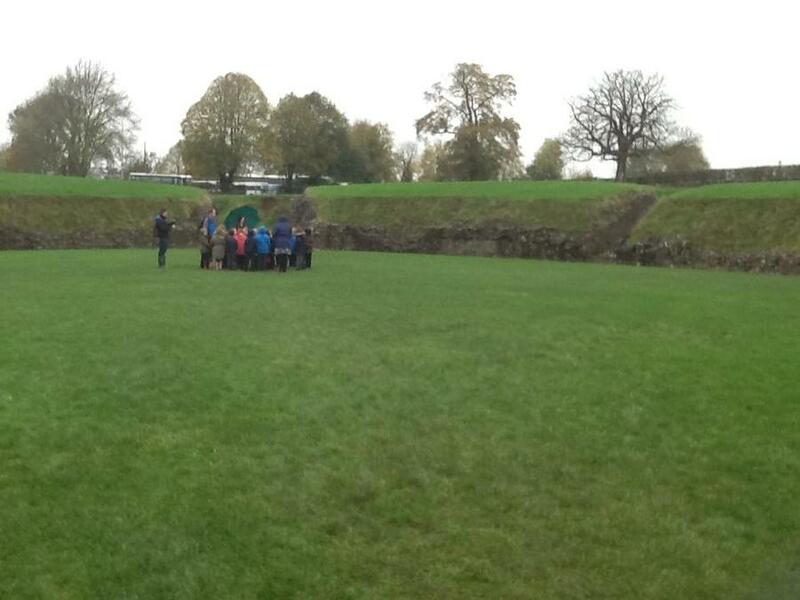 The lady explained that this was where the Romans had their gladiator fights and where speeches were made. 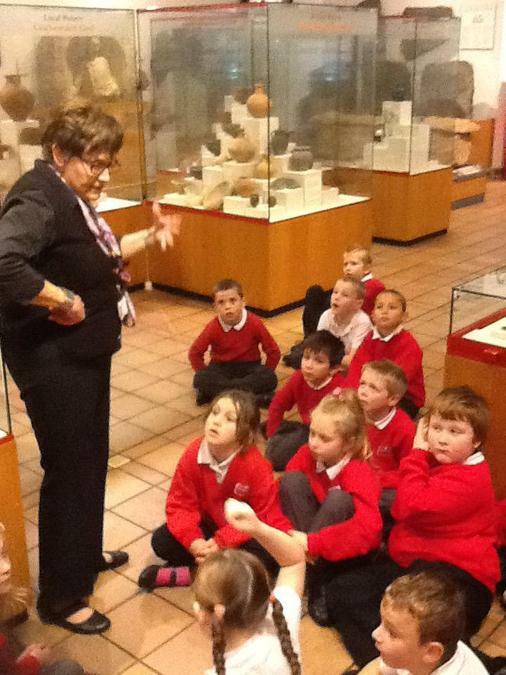 Before lunch they had a talk about the different artefacts in the Museum and looked at the coffin of a Roman soldier. 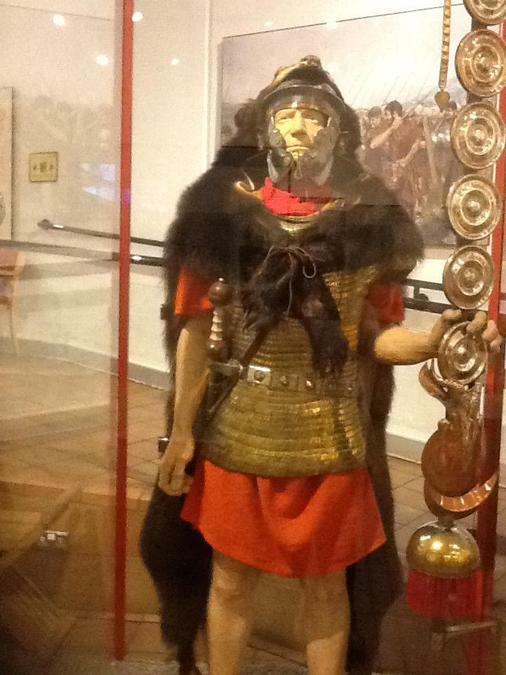 Inside were the skull and bones of the soldier together with all the things that he took with him to the afterlife. 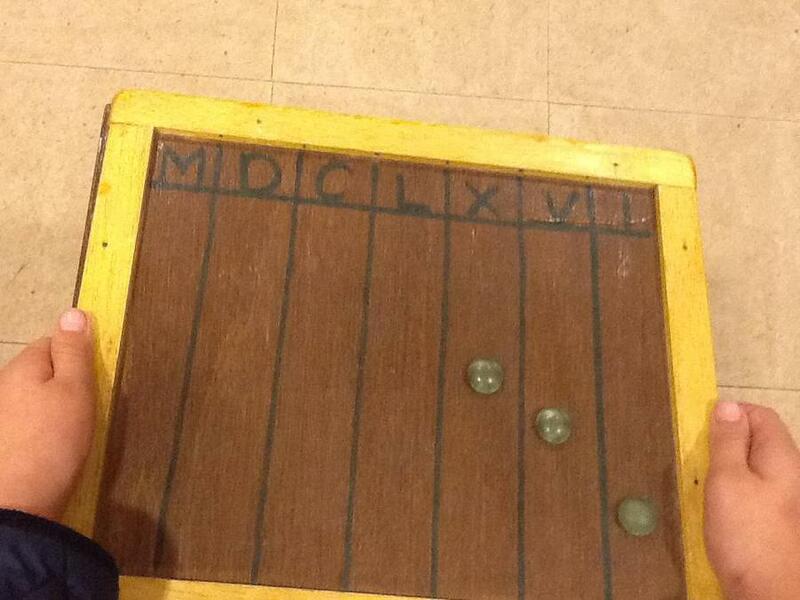 The last activities they did were in the school room and the barracks. 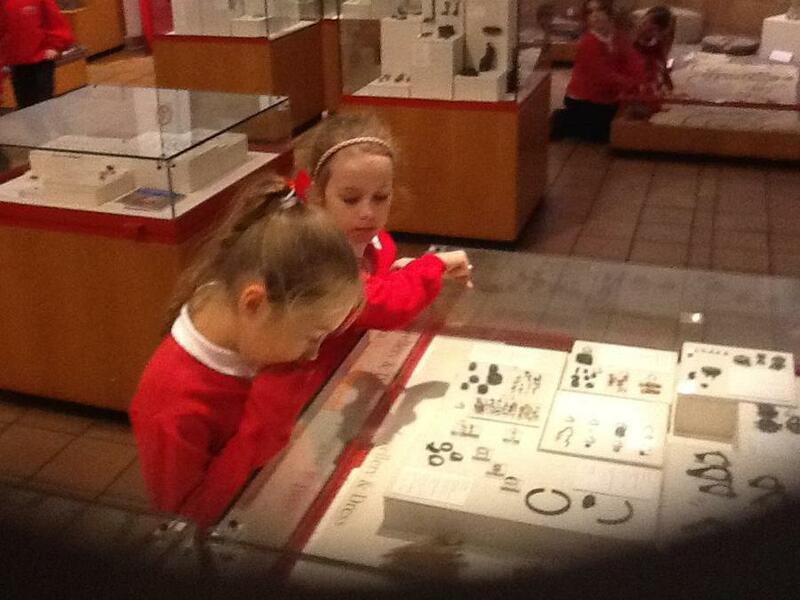 The teacher was very strict with them and they had to do maths. 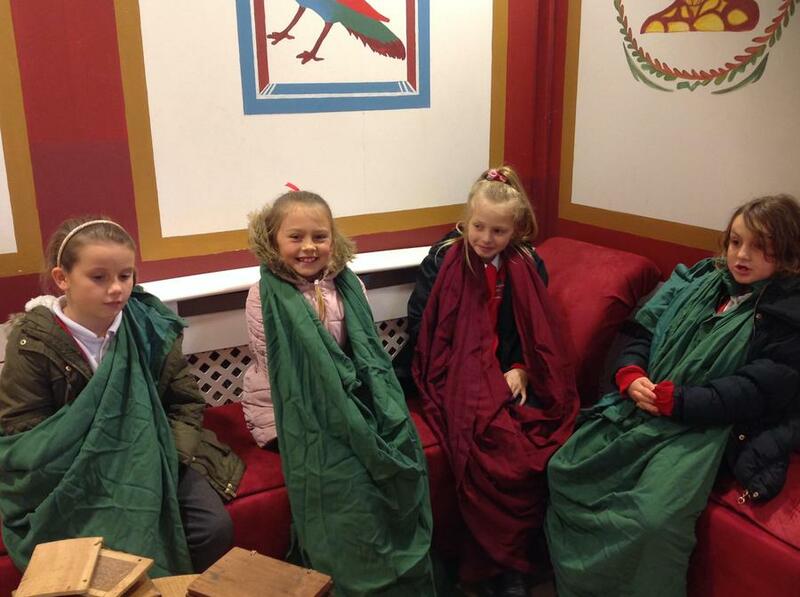 In Roman times girls did not go to school so they were allowed to relax while the boys worked. 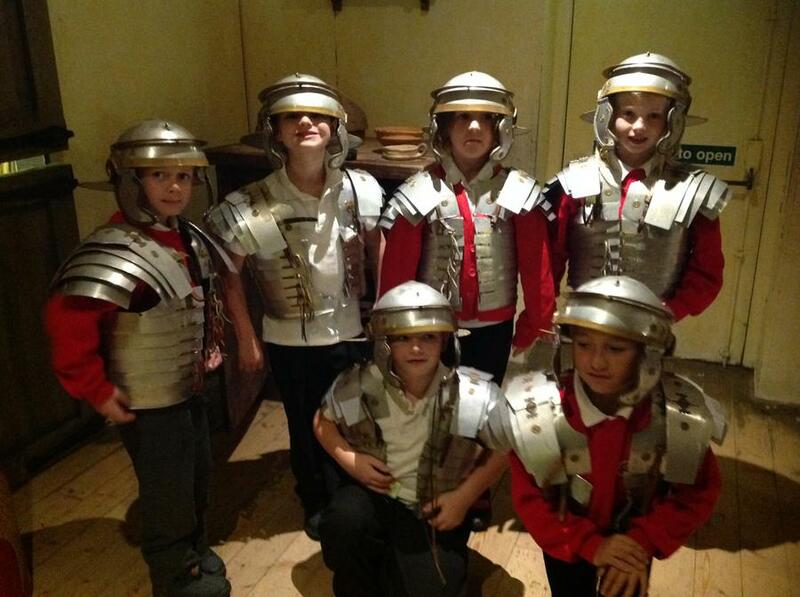 Finally they were allowed to try on some armour and look at the sleeping quarters of the soldiers. 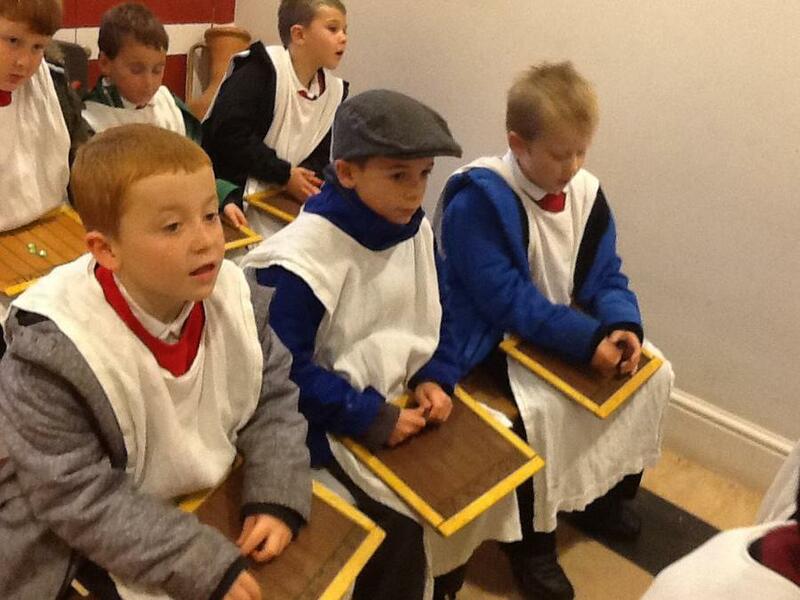 The beds were not very comfortable!